This is my first venture with PledgeMusic, and it is likely to evolve as the journey continues. So check back often, to see what is happening. I certainly appreciate your support. I love my job as a musician, and I am filled with gratitude that good people support my endeavors. I pledge to you, to speak the language of guitar into that one microphone, with the grooviest musicians around, and to deliver a record that both you and I will want to listen to come rain or come shine. FOR RACER X FANS! 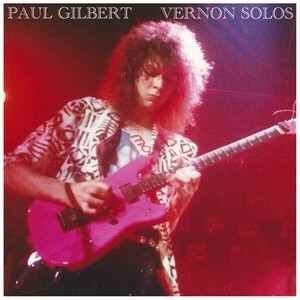 "Vernon Solos" CD and Digital Download. 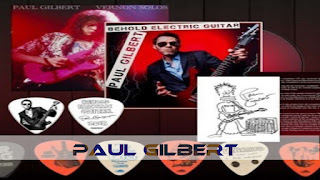 This amazing cassette (transferred to digital for CD and download) is a recording of 21-year-old Paul Gilbert in 1988, showing up early to a Racer X rehearsal, and playing non-stop terrifying guitar solos by himself for an hour straight! 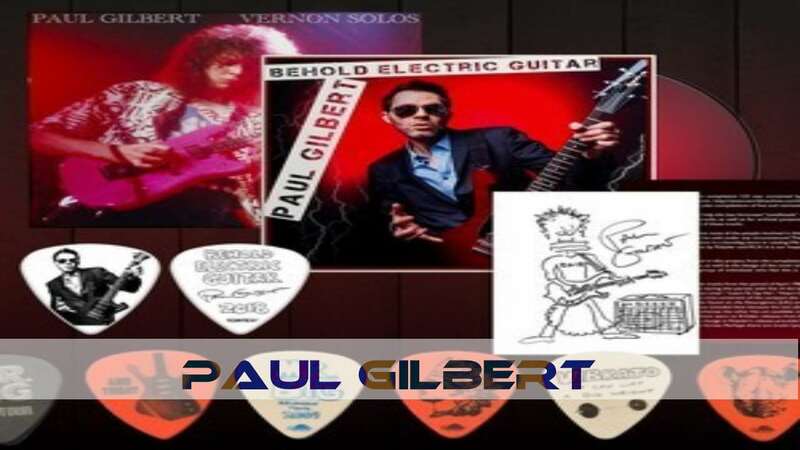 For lovers of Paul’s early Racer X style, this recording contains some of the most astounding guitar performances ever heard. The recording is clean, “one mic in the room” quality. Never released before anywhere!